The Schenck AccuRate SacMaster bulk bag unloader is designed specifically to include the important features and functions identified by bulk bag manufacturers and users throughout the industry. 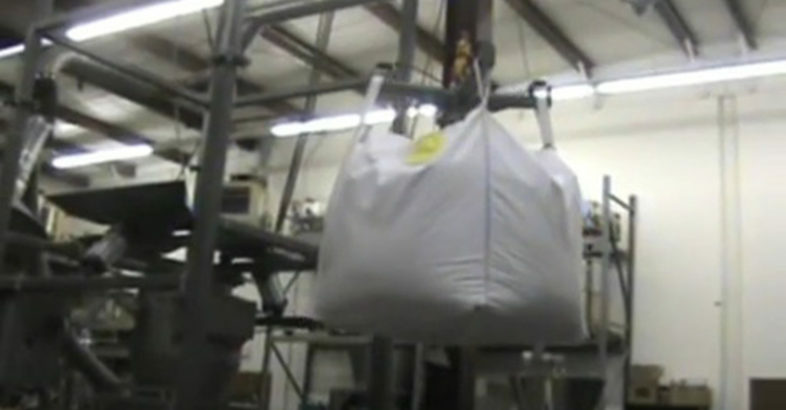 This video demonstrates ease of unloading bulk bags. 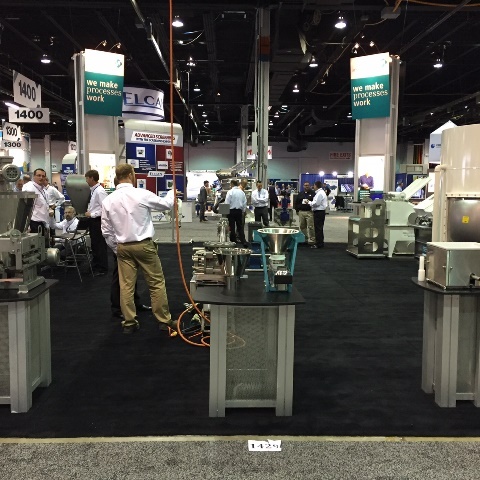 Schenck Process LLC is the result of integrating Mac Process and Schenck AccuRate. By combining the two entities customers receive technology-driven solutions in pneumatic conveying, filtration, weighing and feeding from one source. With over 40 years of experience specializing in bulk material handling, Schenck Process LLC has the unique ability to create innovative solutions to meet customer requirements. The Schenck Process Service Center supports equipment replacement parts, three state-of-the-art test facilities, an in-house process controls group and a professional project management team. Our quality workmanship, and focus on understanding and solving customer’s needs are the keys to over 40 years of success. Our technical staff understands pneumatic conveying, filtration, weighing and feeding. They also understand customer’s processes and concerns. Their goal is to find the best possible solution for each customer.